The Michigan state government had also asked Obama to declare a disaster. Experts say the tap water in Flint became contaminated after the city, in a cost-cutting move, temporarily switched its water source to the Flint River, according to CNN. 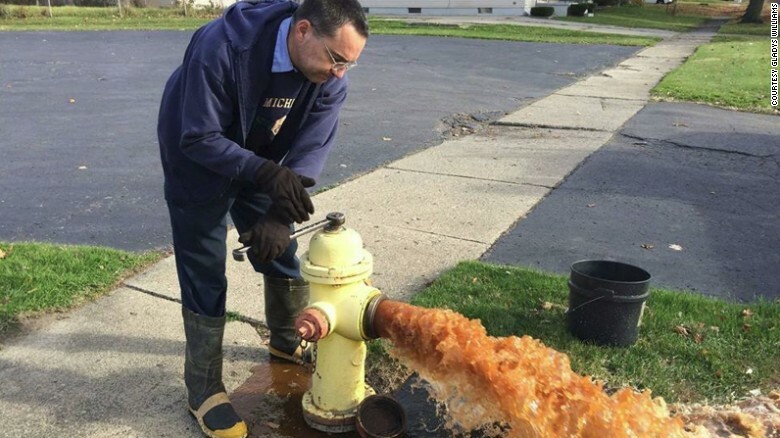 A far more corrosive source, which was not treated properly as it flowed through the city’s service lines, the Flint River leached lead from the pipes that poured it into people’s homes, according to CNN. A number of children in the city have already suffered lead poisoning, whose effects from exposure are irreversible. “The water will go directly to community centers, food banks and fire houses focusing in on low income housing areas,” according to the release. President Barack Obama declared a federal emergency in Flint, sending $5 million in federal aid in support of a solution to the crisis, according to the Detroit Free Press.